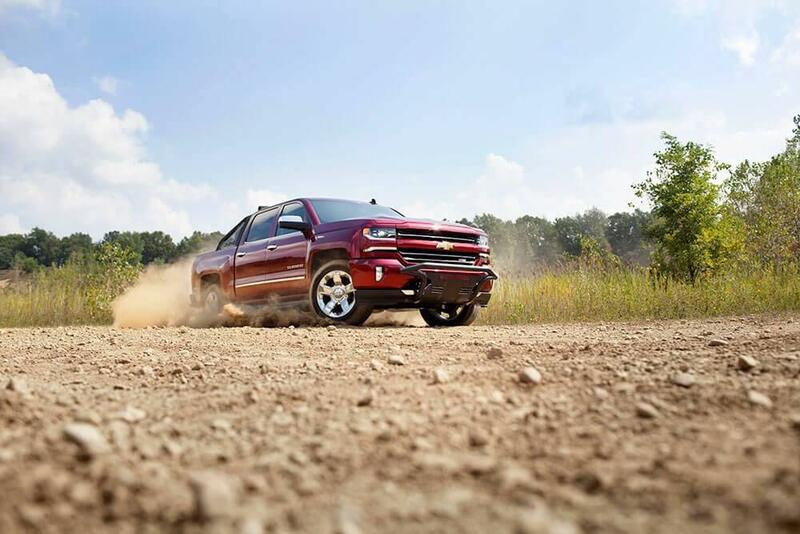 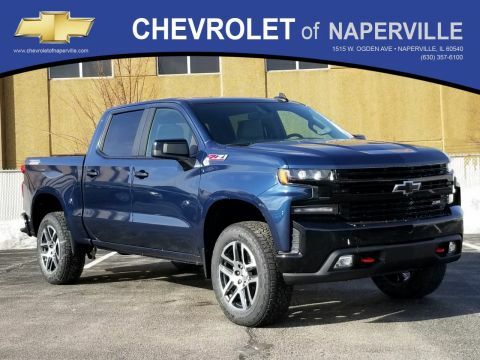 The 2017 Chevy Silverado performance features make it not only a top pick for well-informed Naperville, Aurora, and Oswego drivers; it’s a hit with critics too. 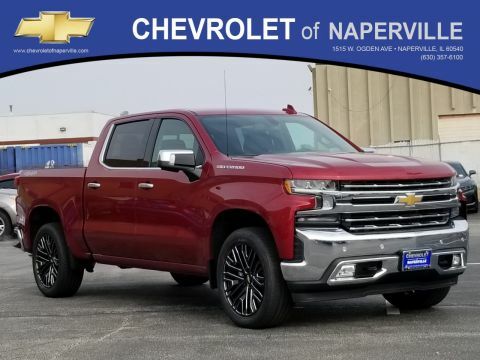 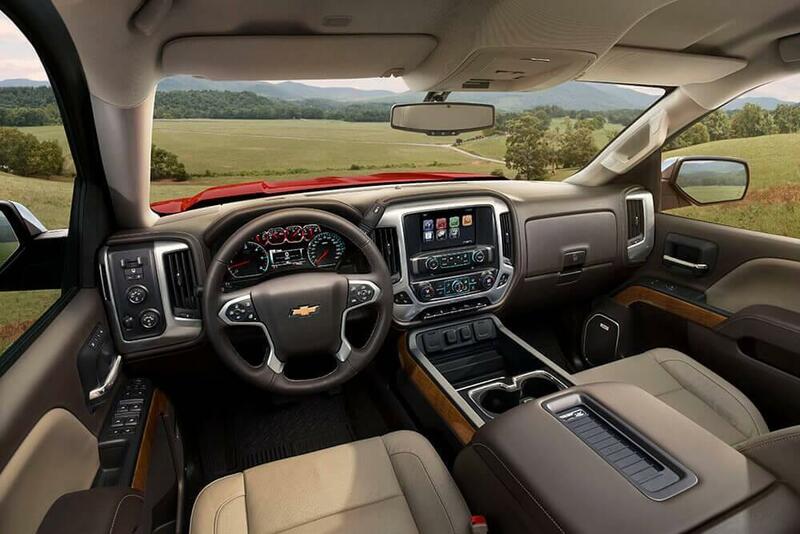 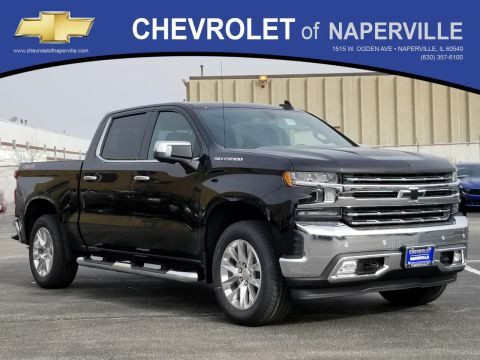 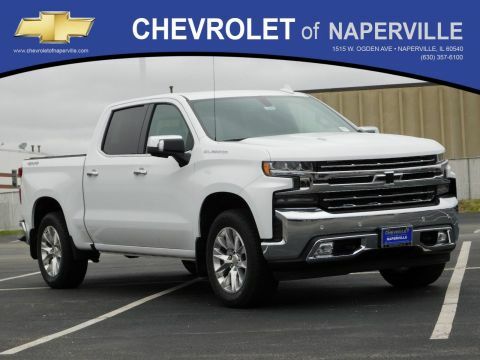 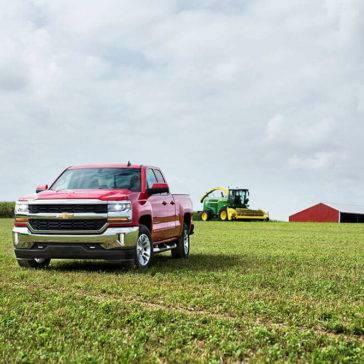 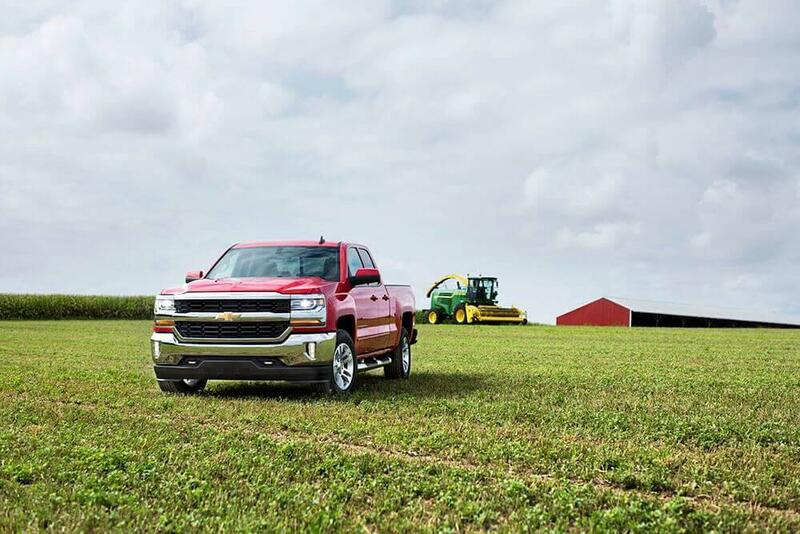 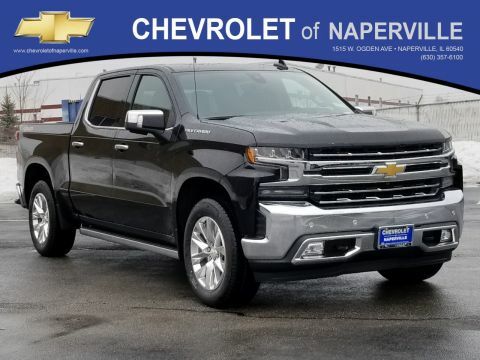 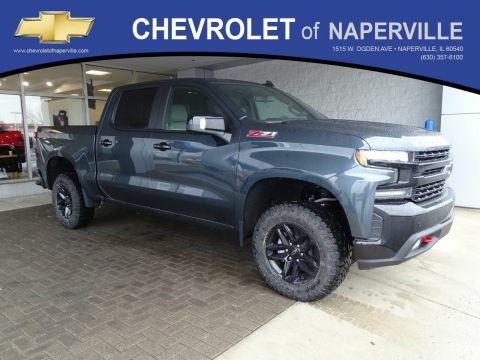 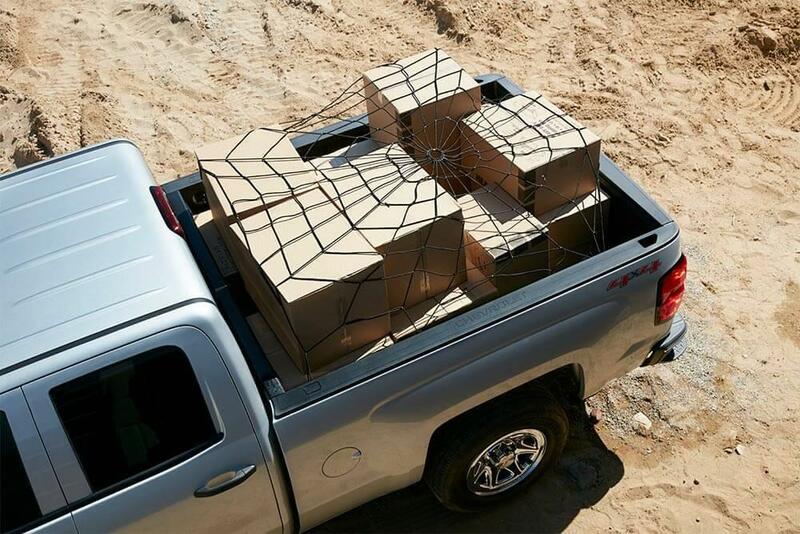 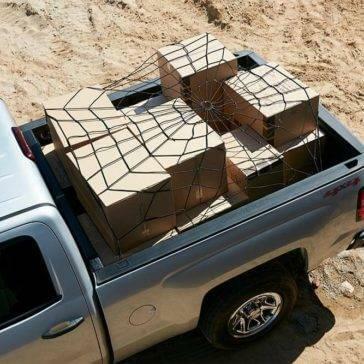 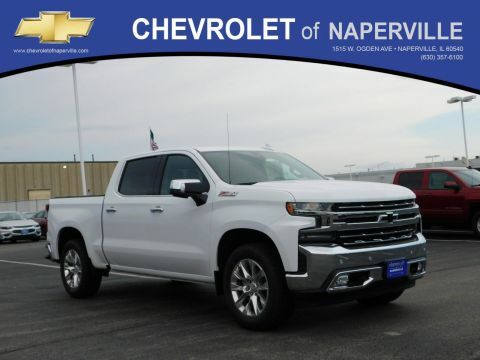 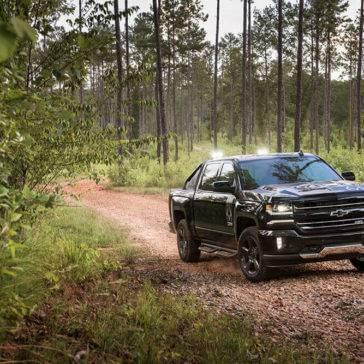 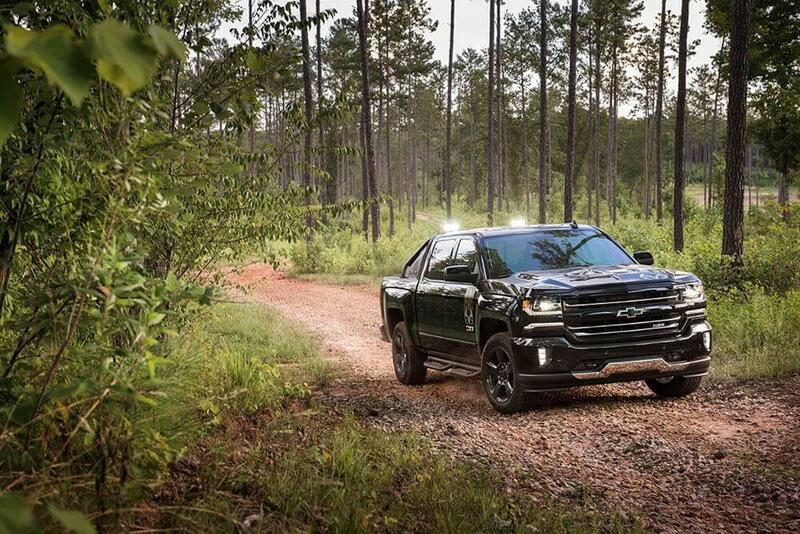 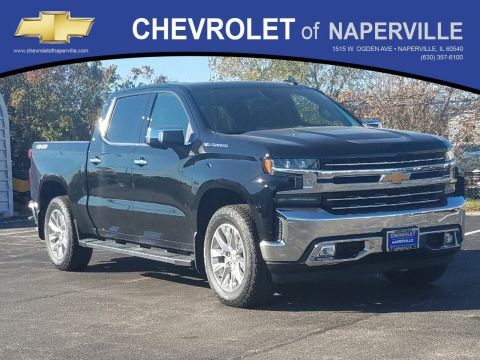 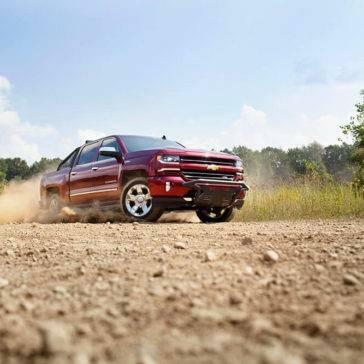 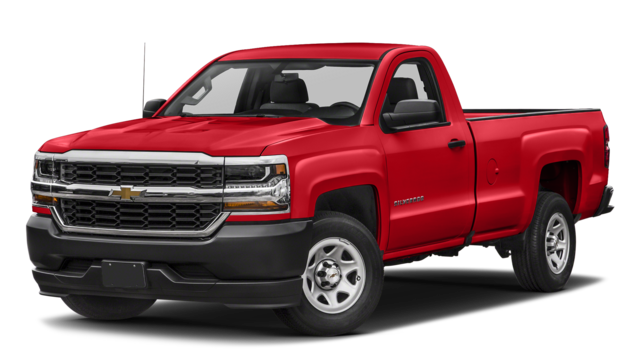 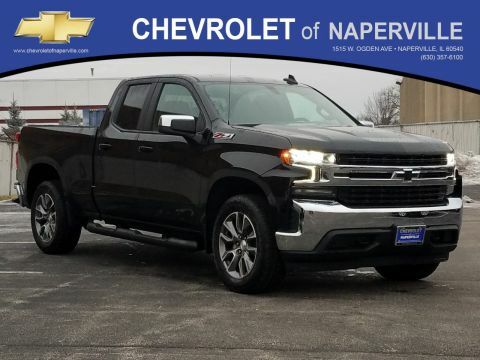 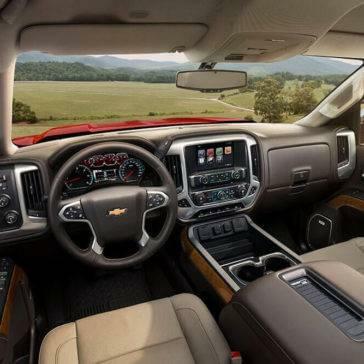 See why Edmunds calls the Silverado a “solid choice in the full-size pickup class” then take advantage of our new program and upgrade your pick-up at Chevrolet of Naperville. 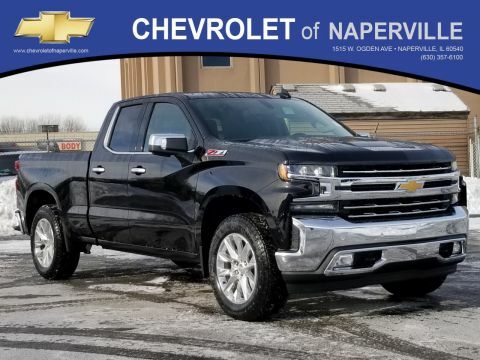 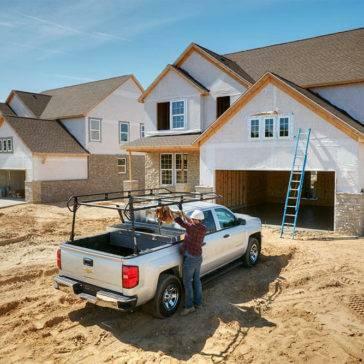 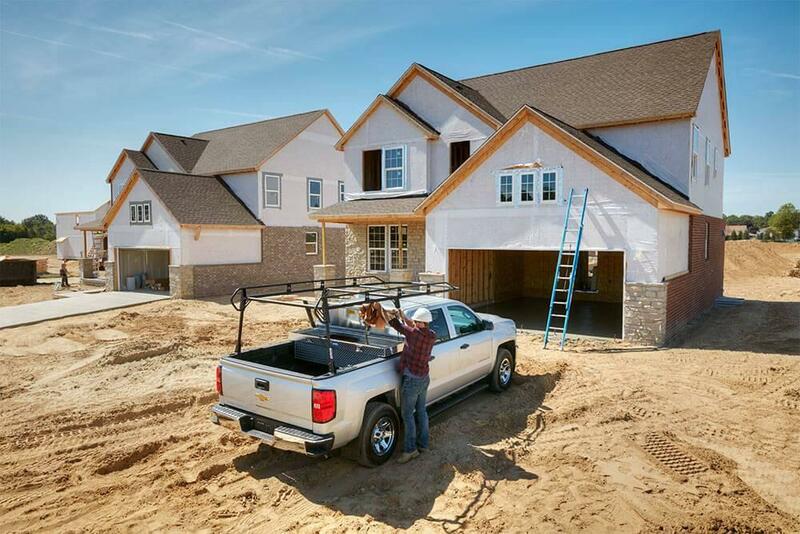 With eight trim levels, two drivetrains, three engine choices, three beds, and three cab styles, there are infinite ways to put together the 2017 Chevy Silverado exterior and power features to suit your active Aurora, IL lifestyle. 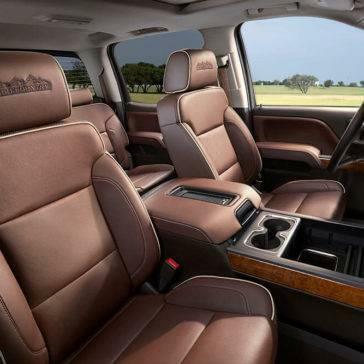 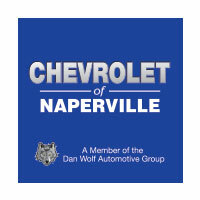 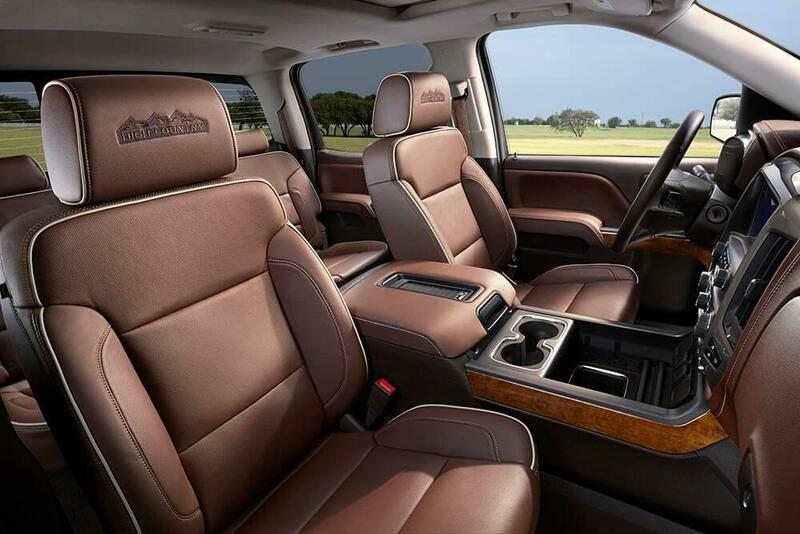 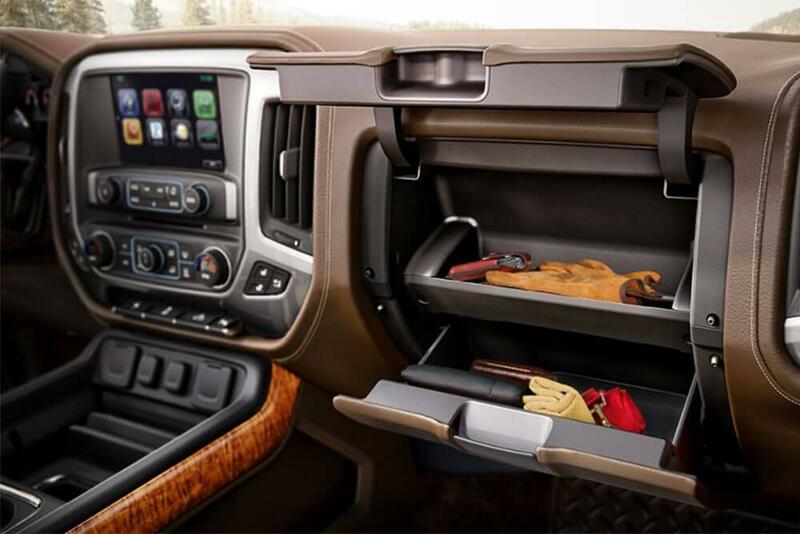 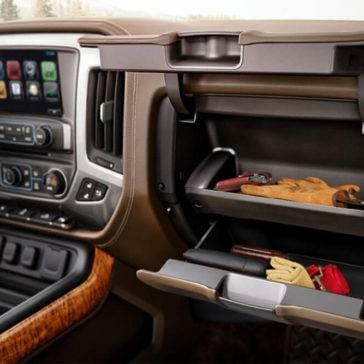 Check out our favorite options, then drop by Chevrolet of Naperville and pick out a few of your own.